Glass half empty, half full, I’ll take a refill please! 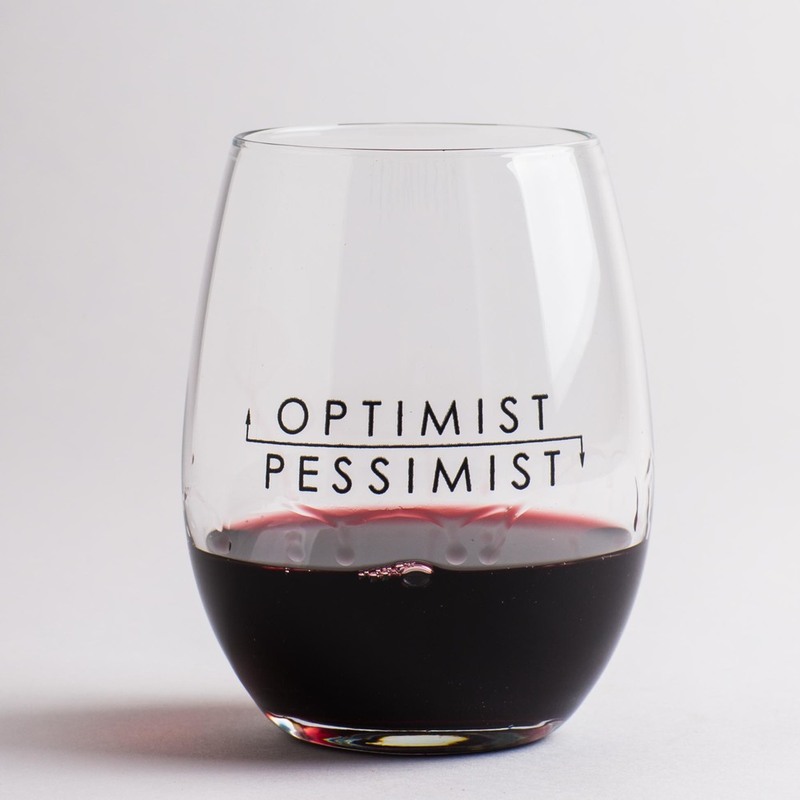 There has been a post going around Facebook and other forms of social media lately regarding the half full/half empty glass analogy, with the reminder that the glass is, in fact, refillable. This topic has me thinking–how does one refill their glass? How does one keep it full once filled? Is it easier to keep it full if it’s never drained completely? Lately I feel as though I have been running around with my glass 1/4 full. I no sooner fill it up and it spills, or I gulp too much out of it, or I gulp too fast and I cough and choke on it. Or, I’m refilling it with the wrong liquid. What are my personal glass fillers? at least 7 1/2 hours of sleep per night, time spent in creative endeavors (knitting, coloring, reading, photography), outdoor walks, throwing stuff away, organizing stuff, listening to music, and watching my favorite shows on TV or movies, playing games. When I started this blog I was convinced that it would become a glass filler for me. I’m still convinced that it could be a glass filler but I need to lower my expectations a bit. I started out with too many rules for myself when it comes to blogging. I was going to always use a black and white photo that I took myself for every post. I was going to blog once per week at least, I was going to blog only about the topics that I mentioned in my introduction post. Well, we can all see how that worked out for me. Have a great weekend everyone and keep that glass full, okay?